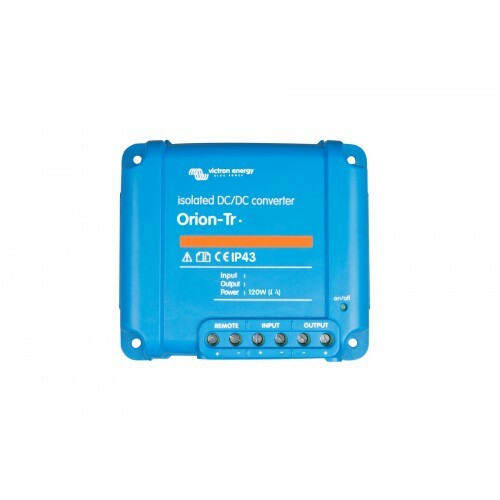 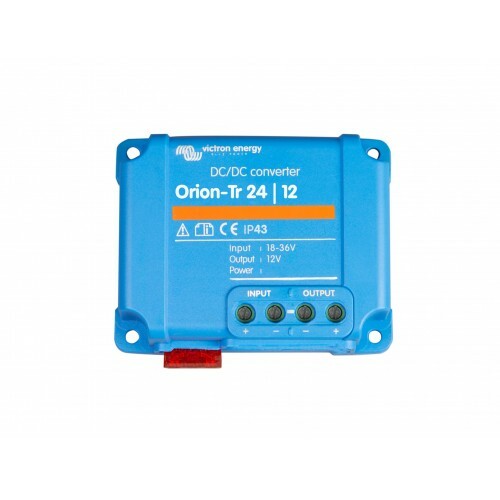 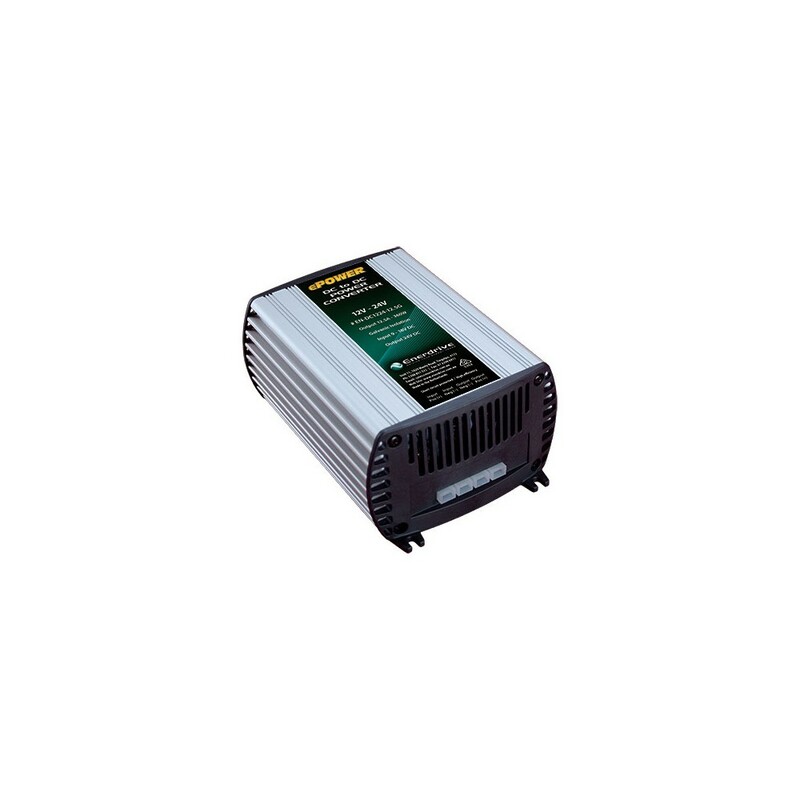 The ePOWER EN-DC1224-12.5G is a quality DC to DC Converter featuring Galvanic Isolated input and output terminals. 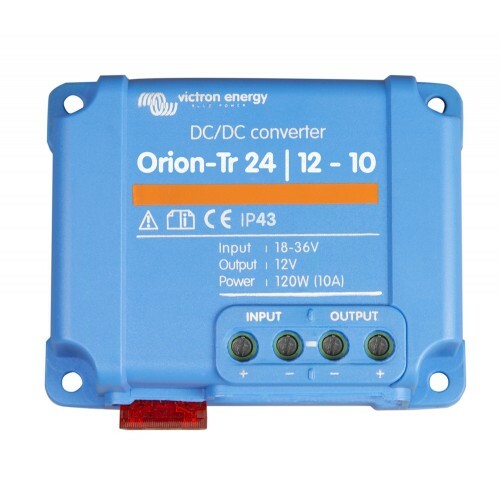 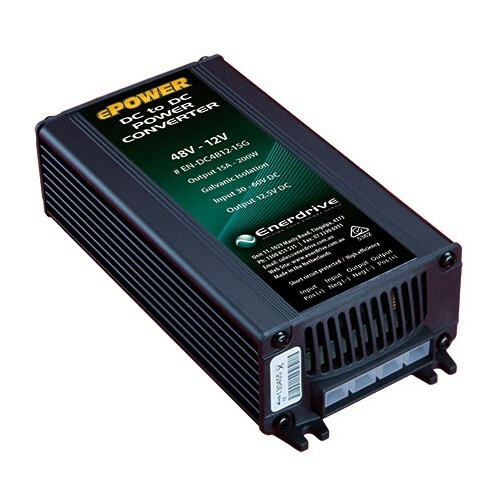 The ePOWER 12V - 24V 12.5A DC to DC Converter is perfect for most applications in your Caravan, Motorhome, Bus, Truck or Boat. 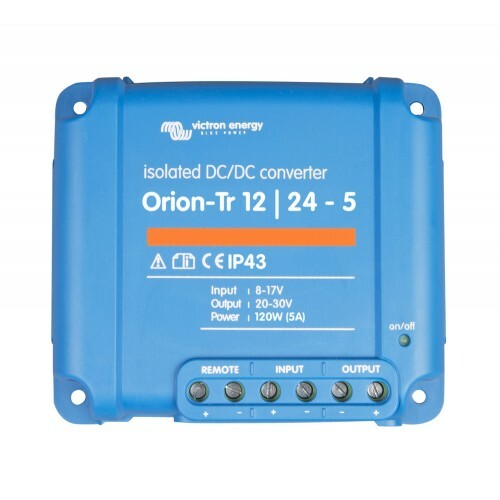 The ePOWER EN-DC1224-12.5G galvanic isolated converter is interference free resulting in stable, reliable and efficient power supply. 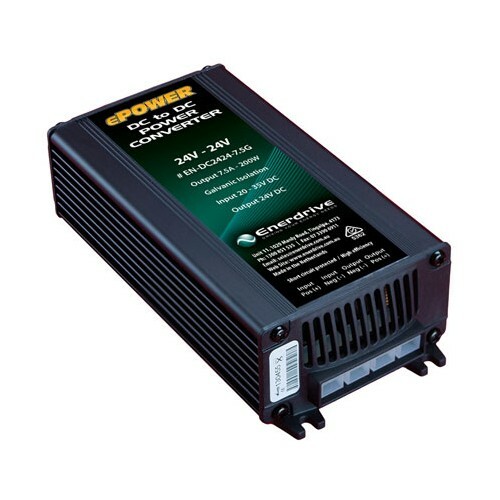 These compact and rugged units omit little heat making them safe and convenient for installation where space is hard to come by. 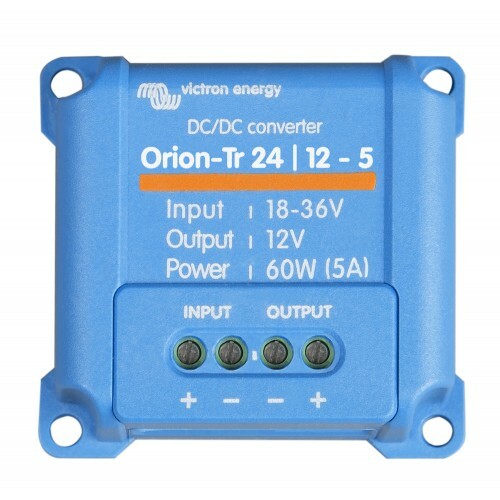 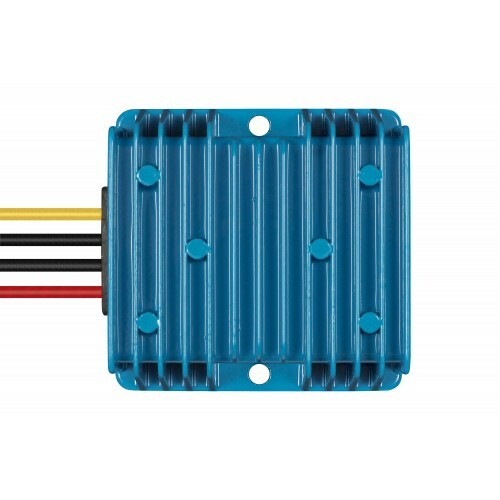 Enerdrive's DC to DC galvanic isolated converters use Switch Mode technology with protection against over-current / overload, over-heating, over-voltage and reverse polarity connection. 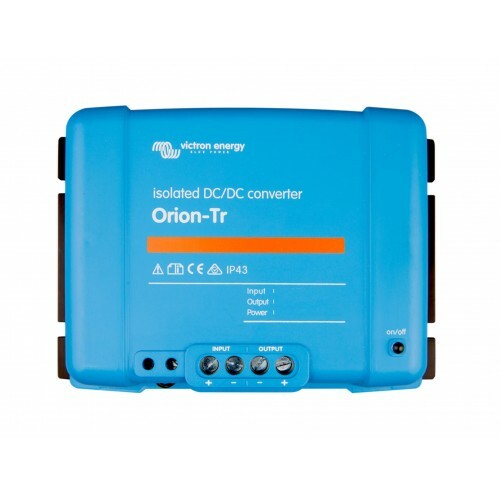 Units can be paralleled multiple times to increase overall input. 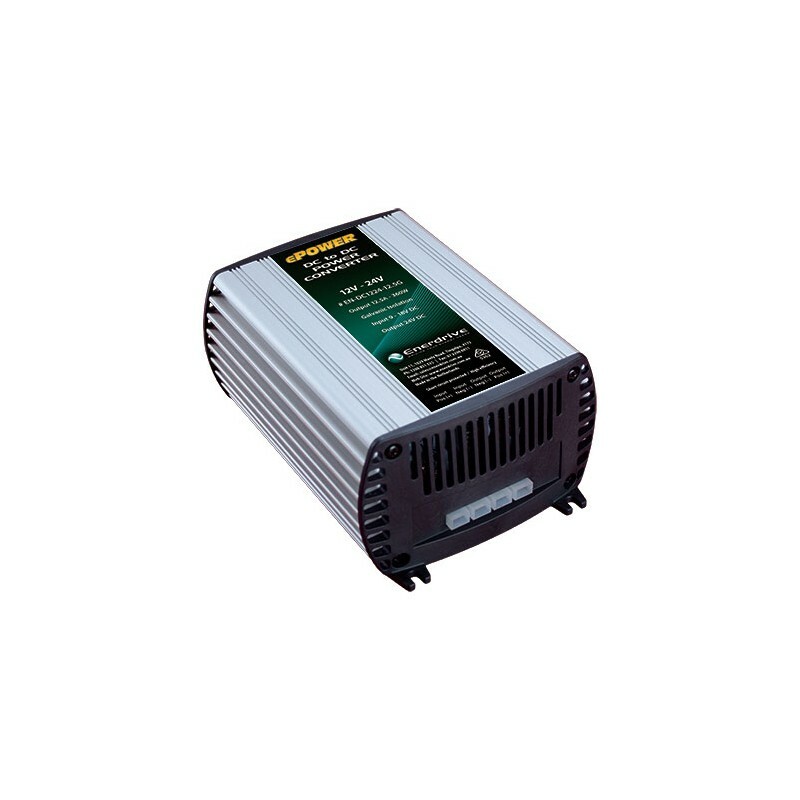 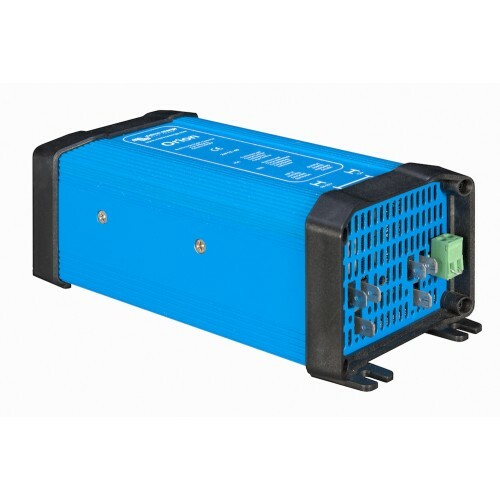 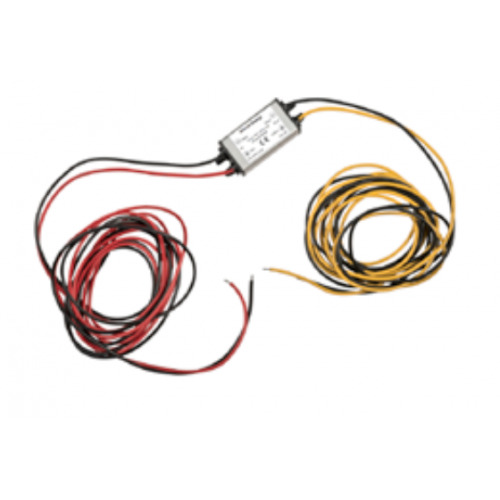 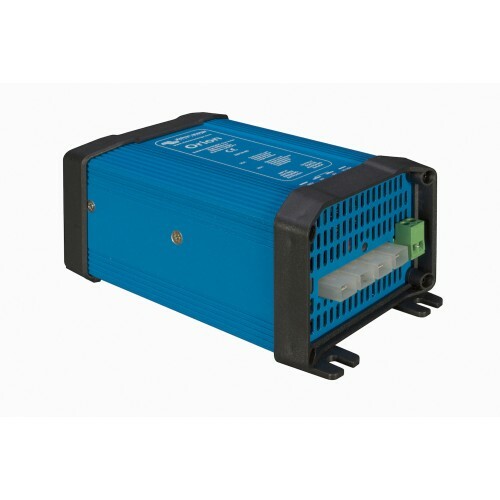 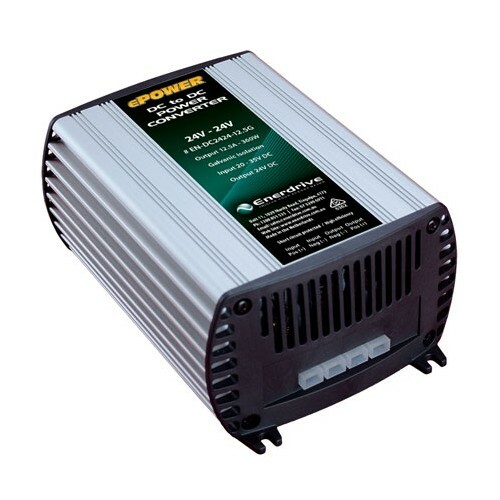 Models with 27.6V output can also be used as a 24V battery charger.